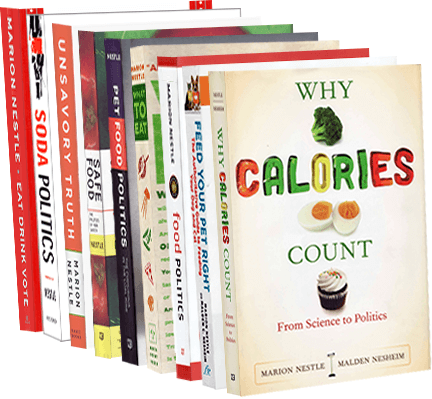 Food Politics by Marion Nestle » Food systems affect public health: research! Food systems affect public health: research! I’m catching up on my reading and have just gotten to the special 2009 issue of the Journal of Hunger and Environmental Nutrition on food systems and public health. If you – like most public health people – don’t usually think of agriculture as a major factor in health status, the papers in this journal will come as a revelation. They demonstrate tight links between agriculture and public health issuees such as childhood obesity, food safety, and environmental health. Best, they are downloadable at no cost, which means they can be easily shared with students. I will use them in my food policy class next fall. Do 2-in-1 packs encourage people to eat less chocolate? Alas, no.